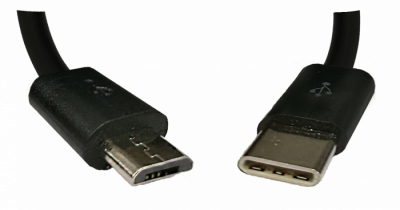 We offer the world's two lowest cost microchip scanners - the cable and Bluetooth models. Have a look below to see their specifications and prices! No batteries are needed as this scanner is powered by your smartphone, making it superbly lightweight. Our cable scanner can fit in your pocket, bag or car, measuring 8.5*5.5*1cm with a cable length of 60cm. Our cable scanner is by far the world’s lowest cost pet microchip reader, at just £9.99! Requires a 9 volt PP3 battery and once powered, will stay on for 1 minute before automatically turning off to conserve battery. Our Bluetooth scanner is fantastically lightweight and pocket sized, measuring just 10*6*2.5cm. Our Bluetooth scanner is the world’s second lowest cost microchip reader, at just £19.99! How to Scan Notify me when available!